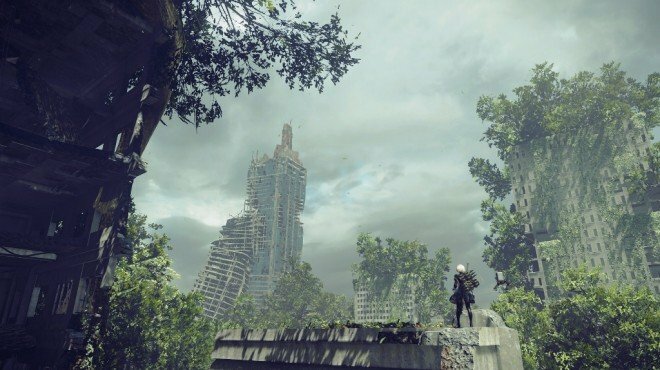 Class 1 Patient Health Record is one of the information archives in Nier: Automata. The patient's condition makes further treatment impossible. A report will be submitted to the Management Committee detailing courses of action in the event of the patient's death, focusing primarily on how that information is to be manipulated with respect to the Original.